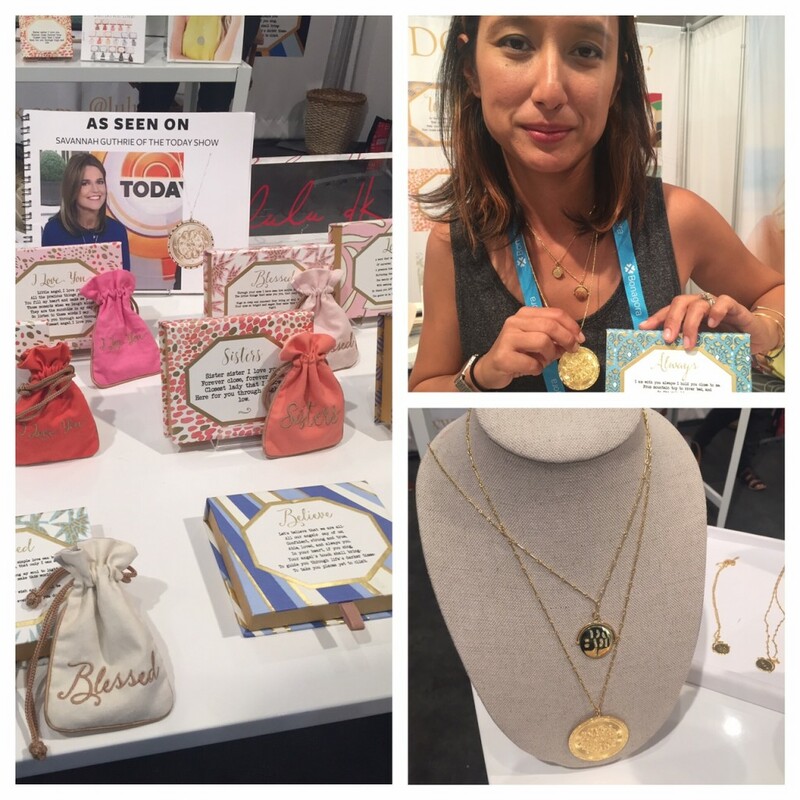 Each summer I attend the NY NOW Show – The Market for Lifestyle, Home + Gift – at the Javits Center in New York City. 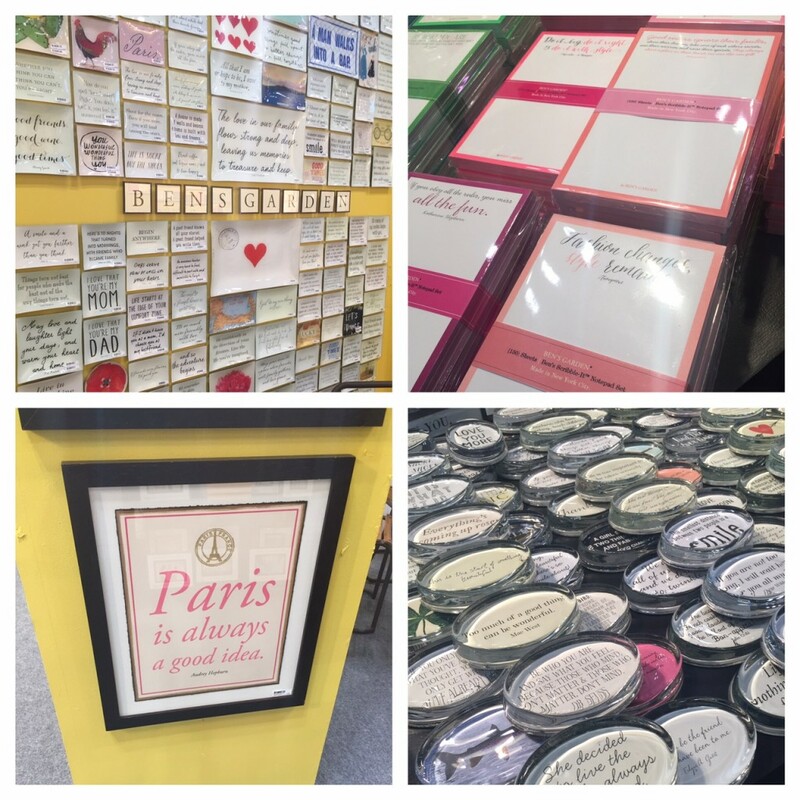 It’s fun to walk the aisles filled with jewelry, housewares, artisan crafts, paper goods, and a whole lot more. Since it’s the gift giving season, I thought I would share some of my favorite things from the show. I’ve included items only where I know you can purchase them online. Also included in this year’s gift guide, are a few products from my basket of blogger swag — I receive so many different and unusual items throughout the year. If you haven’t finished your holiday shopping, perhaps you’ll find an idea for the perfect gift for a loved one or maybe a treat for yourself. Plus read down all the way, as I’m giving away some holiday gifts during JudiBoomergirl’s December giveaways! 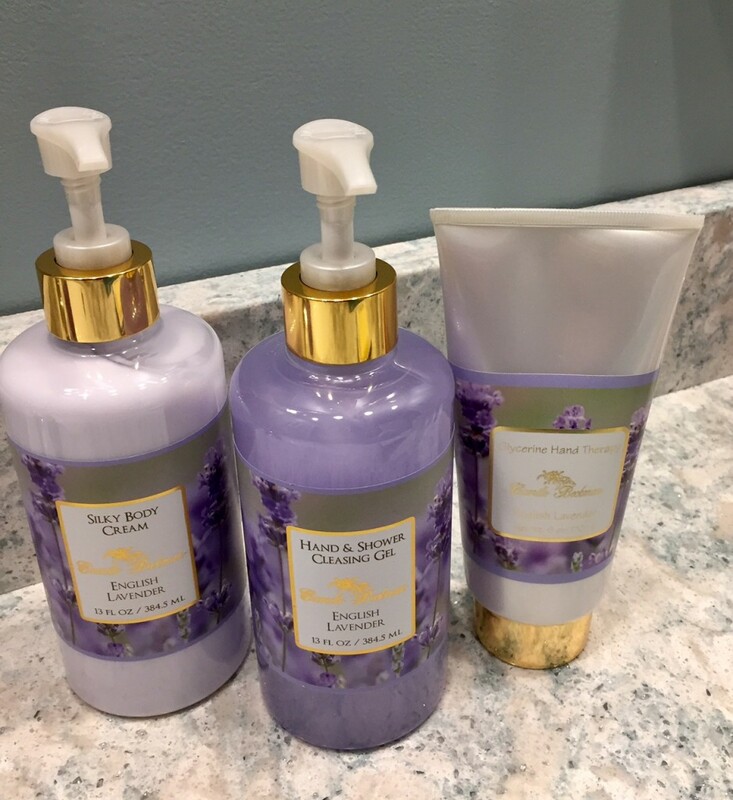 Be sure to enter this week’s Rafflecopter for Camille Beckman English Lavender Glycerine Hand Therapy! 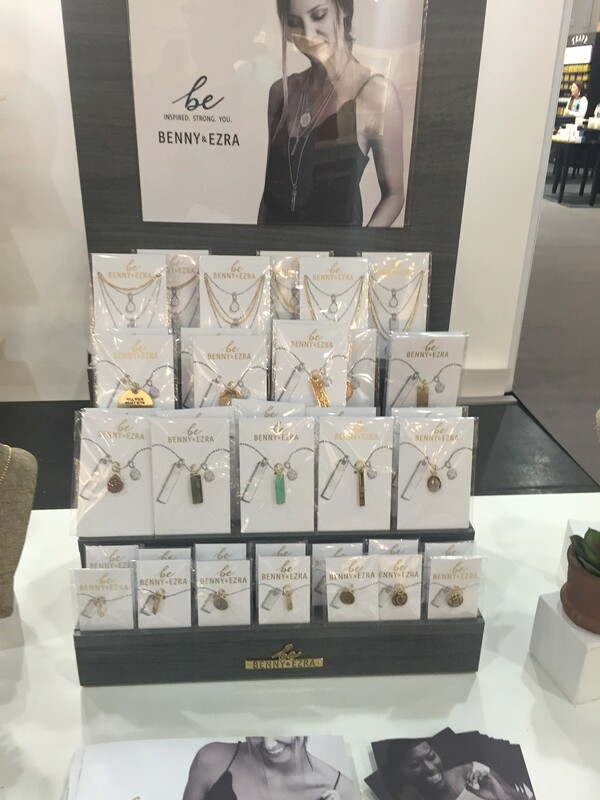 ♥ These necklaces from bennyandezra.com will inspire you with their wearable mantras that evoke determination, self-worth and grace. 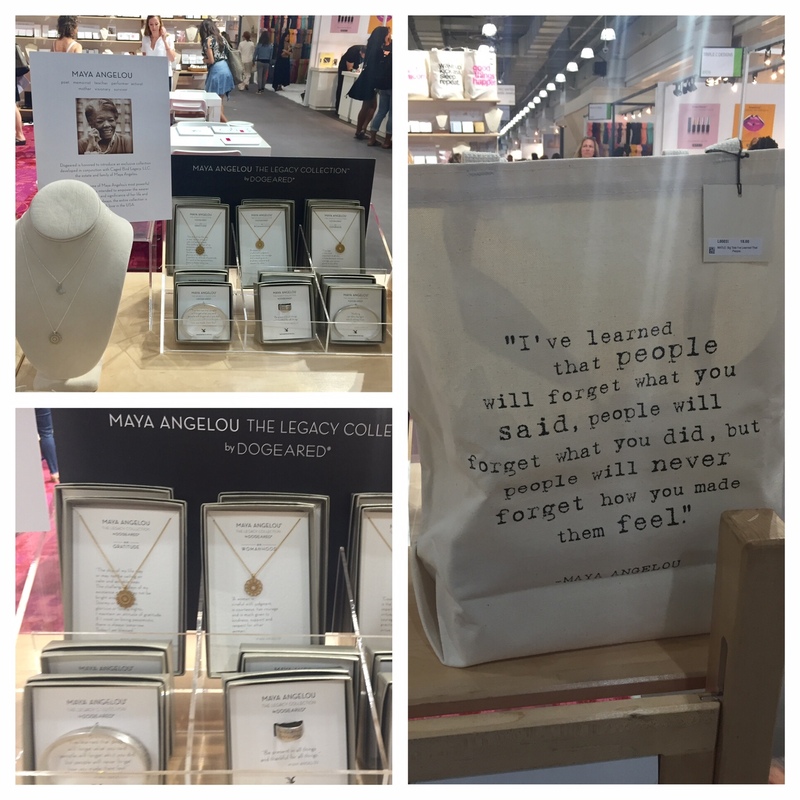 Maya Angelou inspired jewelry and gifts. ♥ Founded by actress and singer/songwriter, Caitlin Crosby, thegivingkeys.com tells you to “embrace your word, then pass it on to a person who needs it more than you.” Words like brave, courage, faith, are engraved on keys. There are gender neutral necklaces, keychains, bracelets and more. 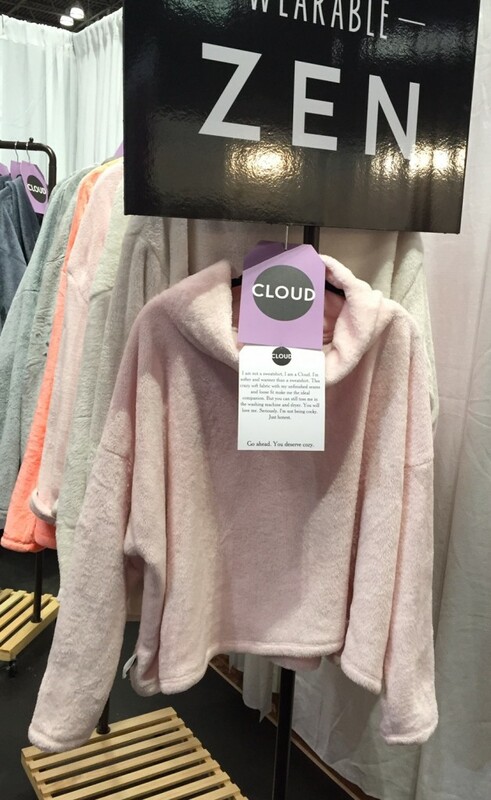 Each sale helps the homeless. ♥ The love code charms in the lulu dk love letters collection contain a cryptic message that is visible only when spun. ♥ Need to keep time? 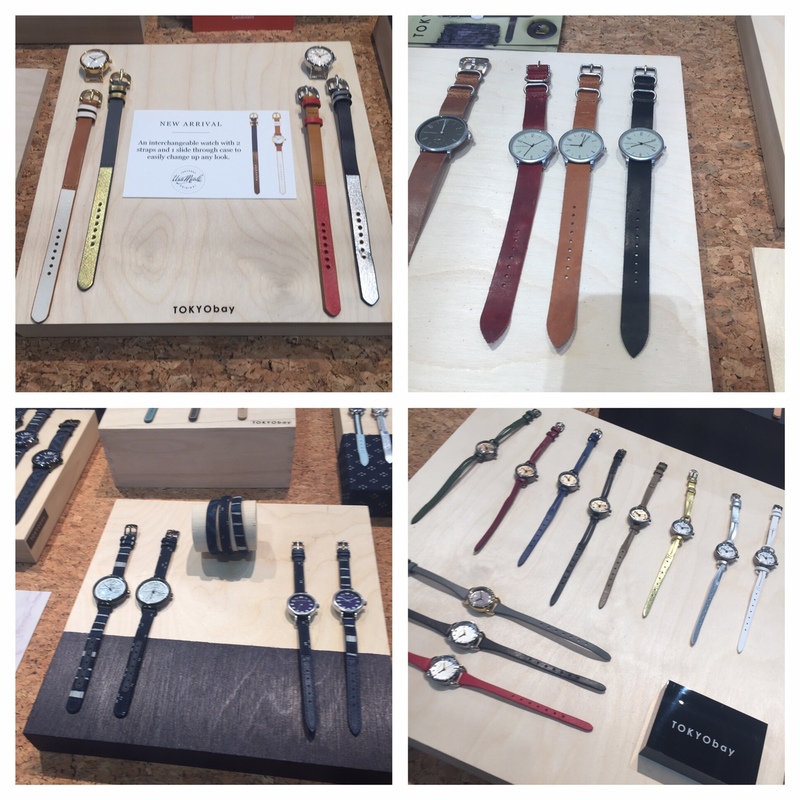 I like Tokyobay stylish watches with affordable prices. ♥ Awamaki woven textile totes are made by Andean women artisans using traditional back-strap looms. ♥ Bags and accessories from Pixie Mood are cruelty-free and vegan-friendly. Check out the neat cork collection. Vegan and Cork handbags and pouches. 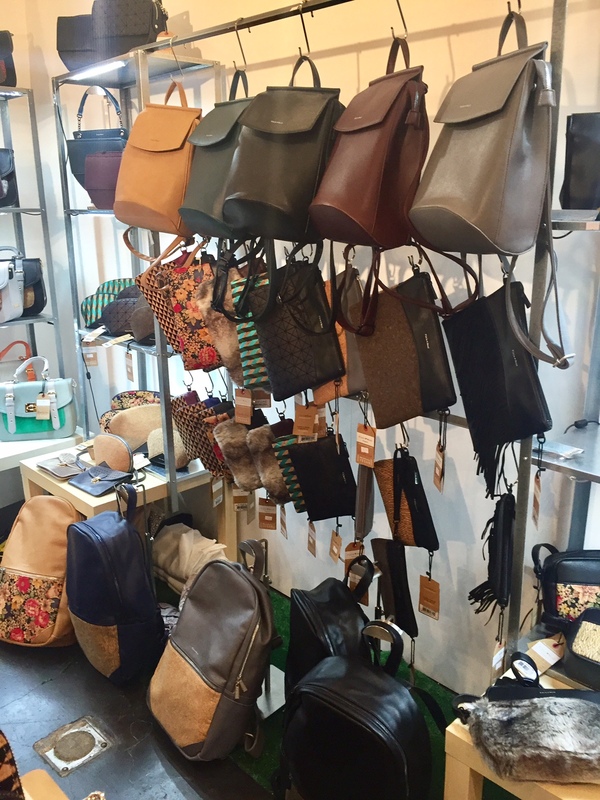 ♥ Baggu.com offers pretty leather, suede and fabric purses, totes and backpacks. 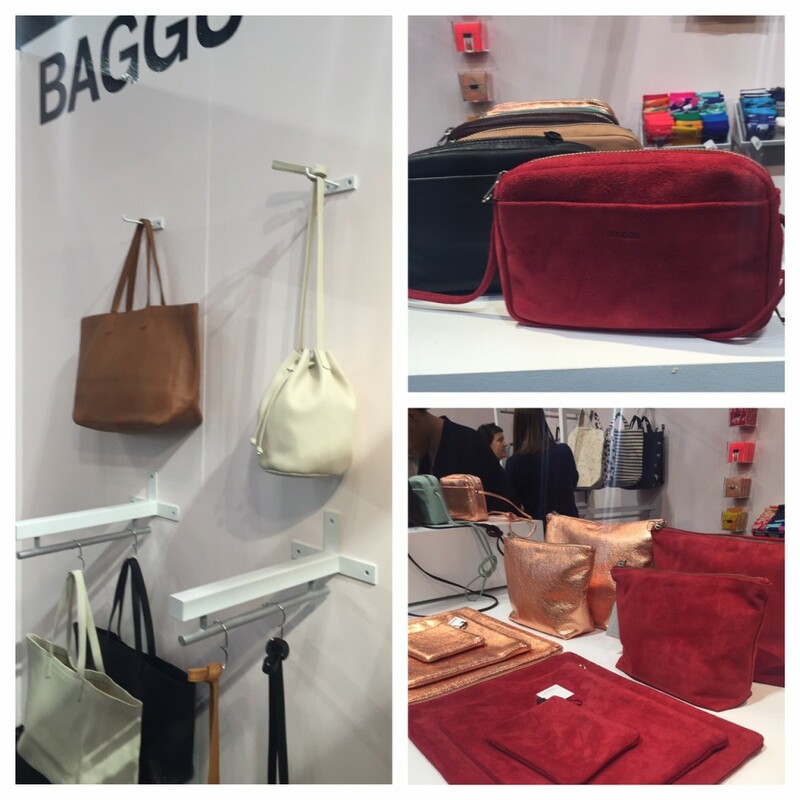 Baggu makes colorful suede and leather accessories. ♥ Christen Maxwell totes and zippies are made with classy and beautiful fabrics that will work for any season. 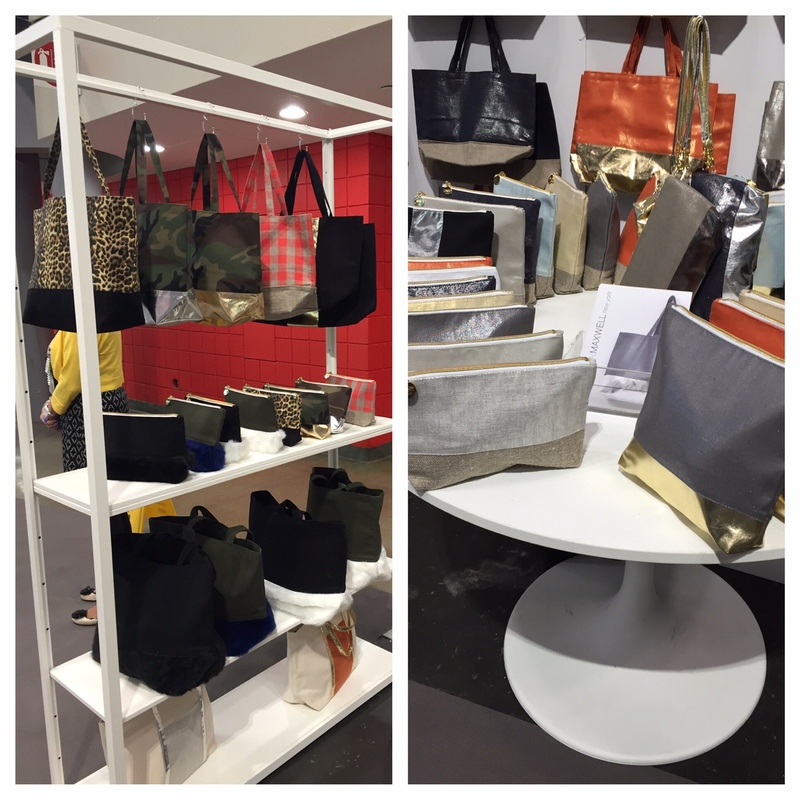 Christen Maxwell totes and zippies. ♥ If you want to boost your mood try essential oils from adoratherapy.com. I use the lavender oil mix at bedtime to relax. ♥ Prefer English Lavender when you want to chill out? I received samples from Camille Beckman English Lavender Collection and like the fragrant scent. ♥ I take Epsom salt baths several times a week. 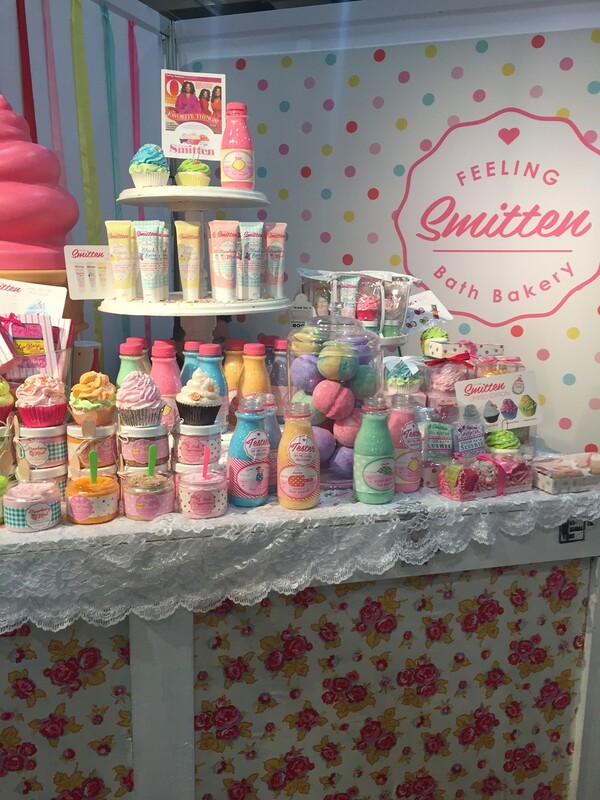 Maybe that’s why I was drawn to Smitten’s Bath Bombs (and other bath products), which explode in your tub to soothe, soften and leave you smelling oh so sweet! Feeling Smitten soaks for the bath. 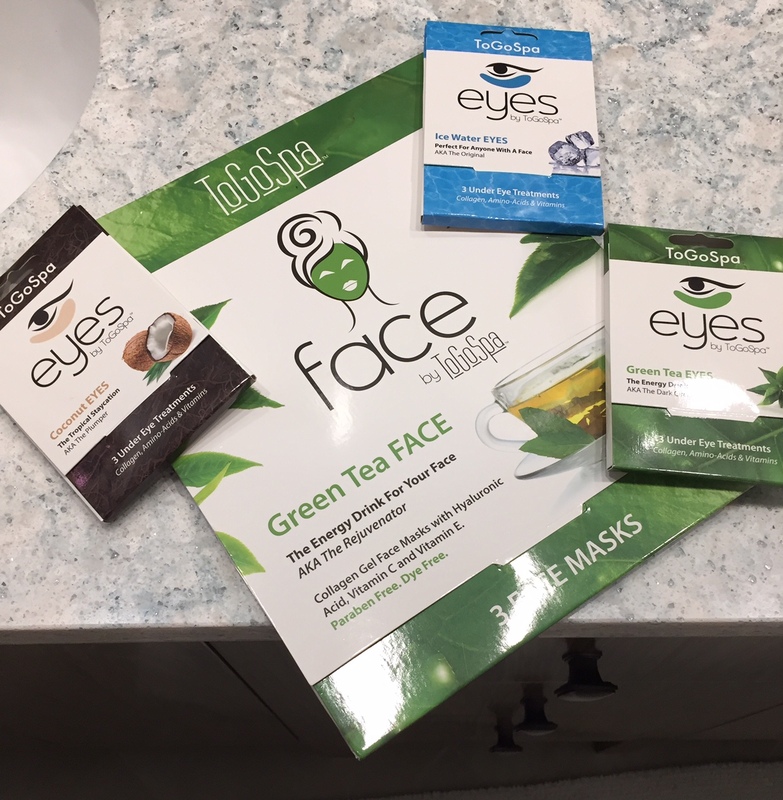 ♥ Now you can do your own face, eye, and neck mask collagen treatments at home with ToGoSpa. Give yourself a ToGoSpa treatment at home. ♥ PJ Harlow loungewear is always one of Oprah’s picks and it’s one of JudiBoomergirl’s picks too! I also like their Rock Cotton tunic for yoga or anytime you want “cotton for your body and a rock for your soul.” You can find other unique 100% cotton tops and bottoms at supermaggie.com. 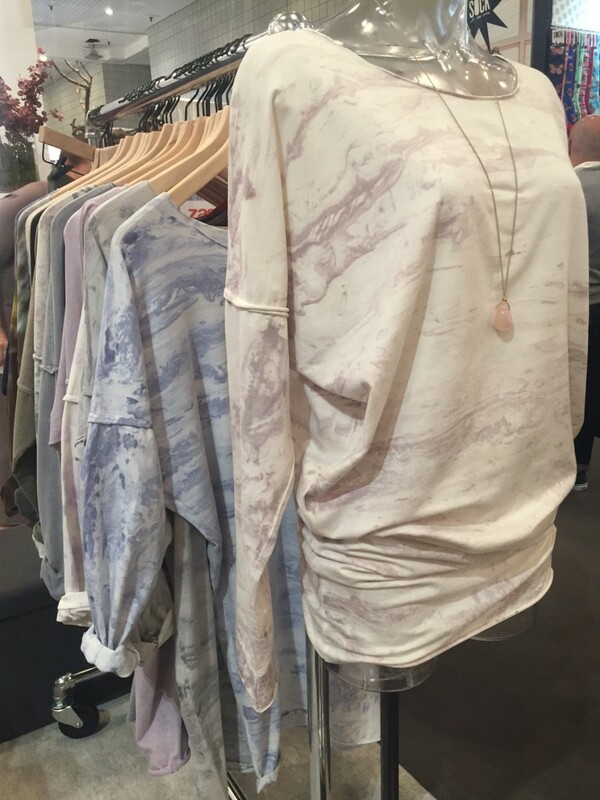 Rock Cotton tunic now comes in new colors. ♥ If you’re on-the-go, you might want to try a Lotus Style Pocket Poppet. The cardigan literally pops out of a pouch so you can pop it in your handbag for travel. If you want to keep your feet warm without showing you’re wearing socks, you might like Keysocks, knee high no show socks. The Poppet cardigan pops out of a pocket! ♥ Take a look at the beautifully designed fabrics on the scarves, bags and home goods made by Indian women from the anchalproject.org. According to its website, Anchal’s co-founders met at the Rhode Island School of Design during a graduate seminar that explored design in the developing world. Bens Garden is filled with inspiring gifts. 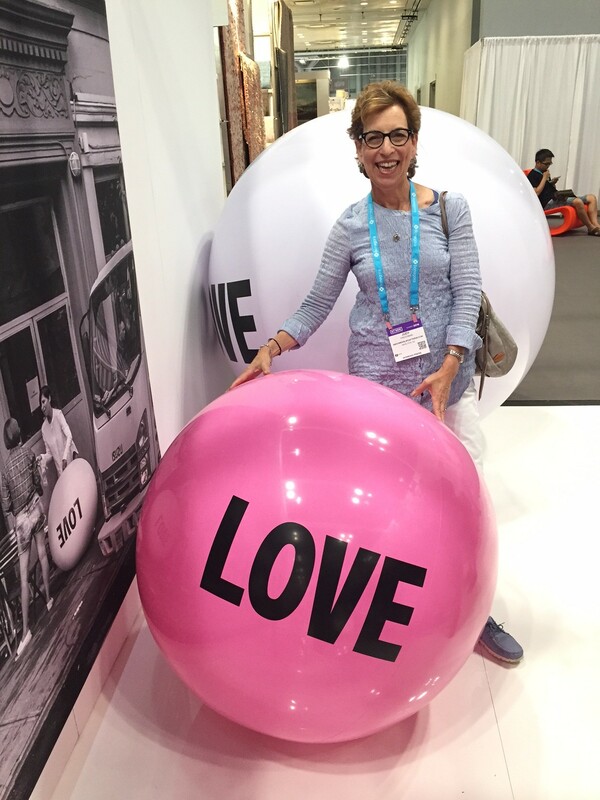 ♥ I wish I could give everyone a Big Love Ball. We need more love and compassion in our world. Buy one and wrap your arms around it each day. Better yet, just start saying “I love you” to your family and friends whenever you see or talk to them. It’s the best gift and it’s free! The first December holiday gifts giveaway is Camille Beckman English Lavender Glycerine Hand Therapy. Enter the Rafflecopter Giveaway below. Leave a comment and let me know what’s on your gift giving list this year. 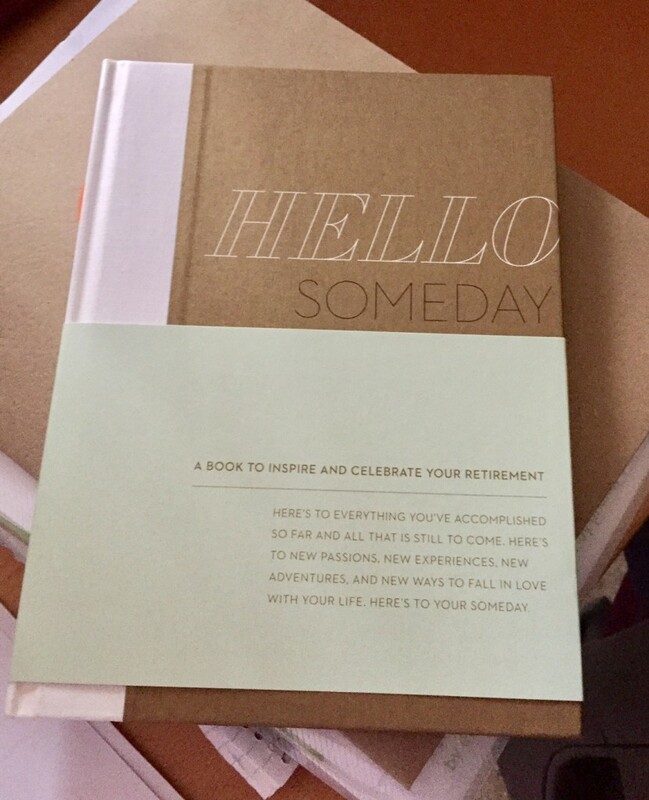 Nice list of unique things – thanks for putting this together. Julie, glad you liked the gift guide.